What Does Kagan Charitable Foundation Fund? Professional Development. 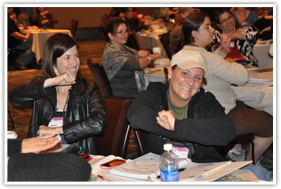 Kagan Charitable Foundation provides funds for individual teachers and whole school staffs to attend workshops designed to create more engaging instruction. Of special focus are workshops that empower teachers to make the moment-to-moment experience of students more engaging through active and interactive cooperative instructional strategies. Coaching. 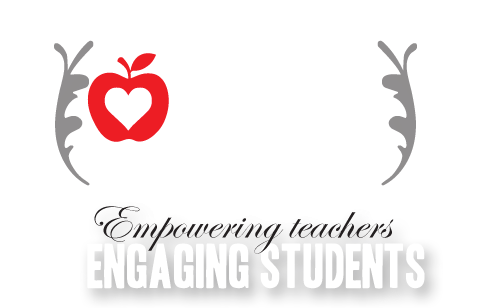 Kagan Charitable Foundation provides funds for teachers and schools to obtain post-workshop support via coaching. Teaching can be an isolated experience. All of us need both support and accountability. We encourage individual teachers and whole schools to take advantage of highly trained experts who can go into classrooms and provide needed support and expert advice. Professional Development Resources. Kagan Charitable Foundation provides funds for teachers and schools to obtain professional development though resources such as books, videos, and online learning. Classroom Resources. Kagan Charitable Foundation provides funds for teachers and schools to purchase teaching and learning materials such as software and learning resources proven to enhance student engagement. Click here for grant applications.